When you give to Immaculate Heart Academy, you are supporting our school’s mission of empowering young women for life. 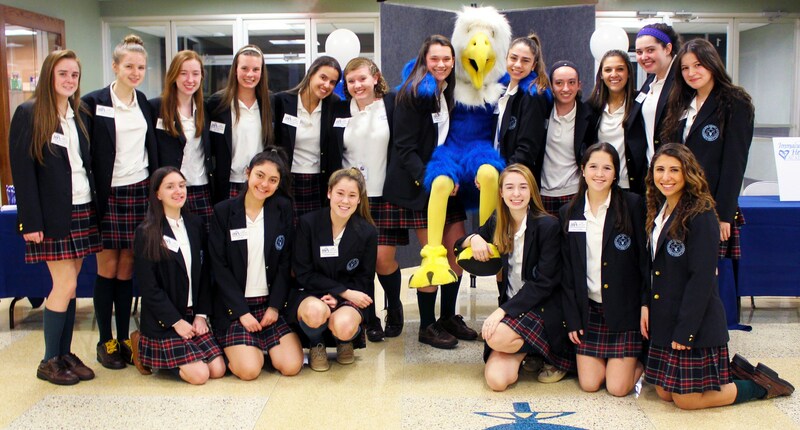 Since 1960, IHA has been a learning community motivated by academic excellence, artistic expression, athletic achievement, and the Catholic tradition of service to those in need. Thanks to the generosity of our donors, IHA has continued to fulfill our mission and make a lasting impact on the community for years to come. 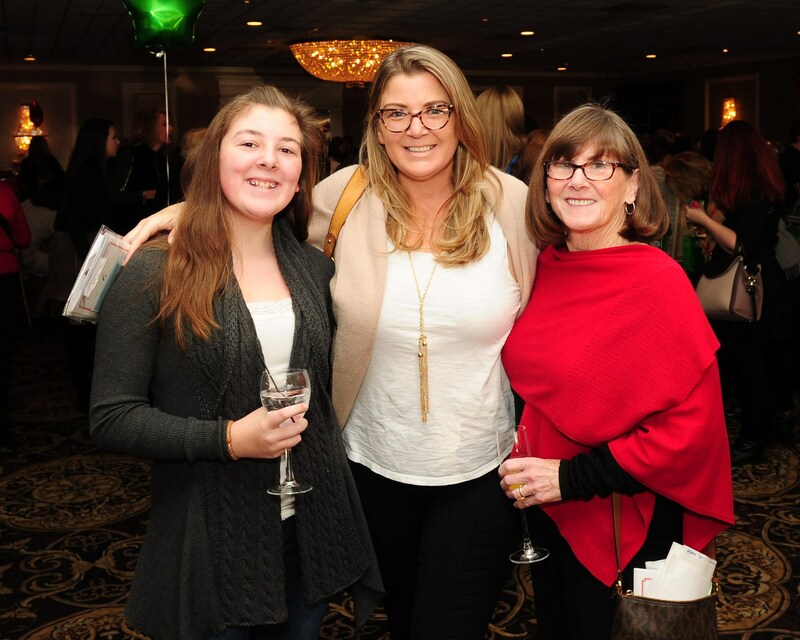 We invite you to be a part of the parents, alumnae, past parents, faculty, staff, and friends who have made a gift to IHA. No matter the amount, every gift counts. How Can I Give to IHA? GIFT OF CASH — Checks payable to Immaculate Heart Academy. GIFT BY CREDIT CARD — Visa, Mastercard, and American Express accepted. MAKE A PLEDGE — Pay a pledge at a later date or in a series of installments. CORPORATE MATCHING GIFTS — Your gift may be doubled in value through you or your spouse’s employer. Contact your Human Resources department for further information. Click here to see if your employer participates in a matching gift program. STOCK GIFTS — Gifts of appreciated securities provide an opportunity to benefit IHA with tax advantages for you. 1960 SOCIETY — To commemorate our founding year, the 1960 Society provides our constituents with opportunities for planned gifts. These are gift arrangements that have specific tax advantages and often include lifetime income to named beneficiaries. A planned gift maximizes your giving potential and can even allow you to ensure your future financial security or that of a loved one.